When and where Karine Sergerie was born? Karine Sergerie (born February 1, 1985) is the 2007 world champion in women's lightweight (under 63 kg) taekwondo. She is Canada's first female world champion in the sport. Sergerie was born in Sainte-Catherine, Quebec, Canada. 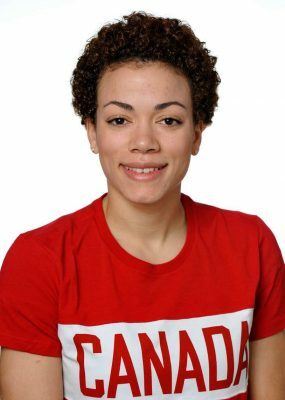 Her father and coach, Rejean, introduced her to karate at age five. She competed in karate from 1992–1998. He continued to coach her when she took an interest in taekwondo after her older brother took up the sport. She is the six-time consecutive national champion (2002–2007). How tall and how much weigh Karine Sergerie?